Rent apartments in Epfig, France. 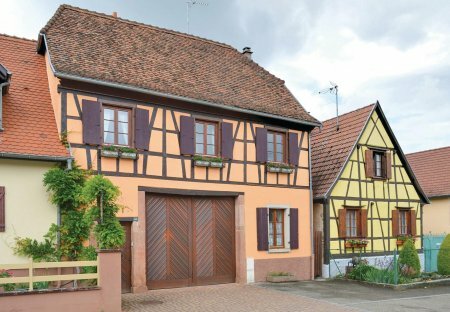 This pretty holiday apartment is 13km from Sélestat and will be ideal for a romantic getaway in Alsace. It welcomes you on the groundfloor of the owners' house and is functional and nice.